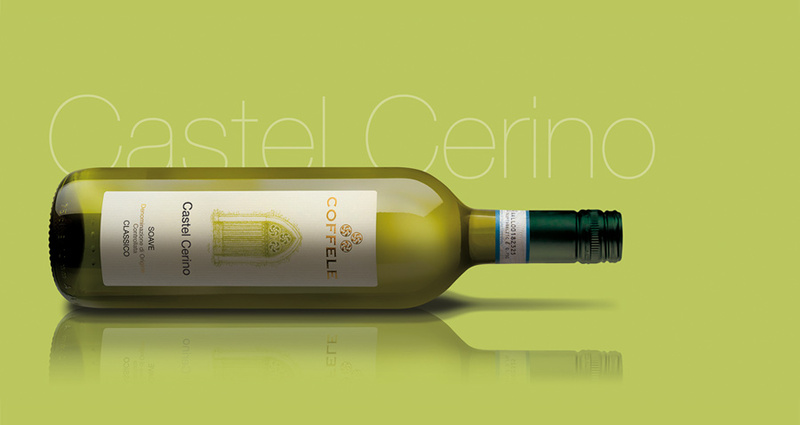 From the Garganega grape we make this forthright, clear and pure wine; just like the individuals who produce it! It exuberantely draws in the taster, keeping its excellent harmony and elegance. With the passing of each year, its youthful quality changes and becomes more mineral in the flavour and complex in the taste. The aromas are subtle and fresh, suggesting white flowers, from hawthorn to cherry blossoms, underpinned by fresh apple, white plum, sage, and minerals. We harvest throughout October, entirely by hand. To obtain the finest grapes possible, we pass through each vineyard several times, each time selecting only the ripest bunches. The grapes are harvested into small, 44-lb capacity bins, ensuring the bunches arrive at the press perfectly intact. We ferment at temperatures below 64°F to retain the finesse and attractive character of the Garganega. The wine is then matured, at temperatures below 61° F, in small stainless steel tanks. During the process, the wine is racked only once and gently filtered. On the palate, the wine is dry, with structure and good balance. The long finish has attractive almond notes. Makes an ideal aperitif. Also perfect with fish and shellfish. Goes very well with delicate pasta dishes, especially risotto with peas or asparagus. Brilliant, straw yellow, with hints of green when young. 5,26 g/l of tartaric acid.